With the ground breaking developments happening in the fields of technology and communication for managing and arranging the businesses, industries and institutes to easily manage their daily work in terms of automating their Quotations, Invoices, Receipts, Marketing efforts, Sales, Inventory, HR and Accounts and a lot more hire the services of Softech logix in Pakistan and abroad. At Softech Logix we have expert team of custom software development having skills of developing bespoke custom software that not only meet the requirements of the clients, but as well as adhere to the global standards of software engineering. 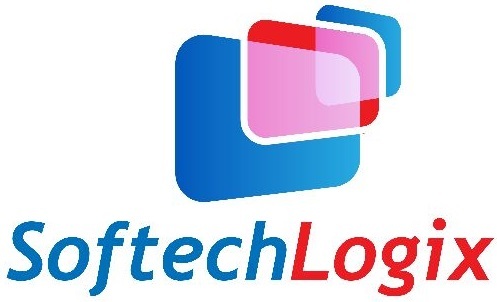 Softech Logix is one of the pioneer customs software development industries with work experience and satisfied customer base are proof of our excellent work. For making your business ideas and visions Softech Logix used technology as a tool and provides high quality, high end solutions to your business requirements in the form of custom software development.